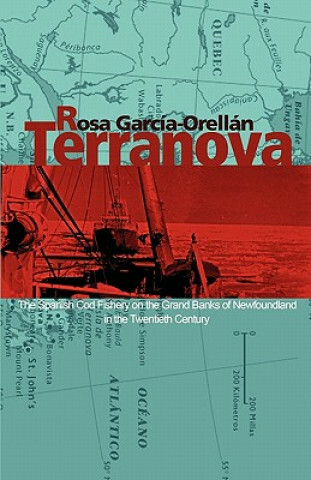 Terranova is the story of Spain's twentieth-century industrial cod fishery on the Grand Banks of Newfoundland. It combines oral history (including interviews with over 300 participants in the fishery) with socio-political-economic history to describe how the industry and Spain itself evolved over seven decades. Terranova pays special attention to how work and life onboard trawlers changed in 1926, when Spain's industrial fishery began, and how they have evolved through the turn of the twenty-first century. It concludes by describing how technological advances and increased competition among fishers brought the collapse of the Newfoundland cod fishery in 1992.